Saint Philip School Announces New Social Media Accounts! We are excited to announce that Saint Philip School is now on TWITTER and INSTAGRAM! 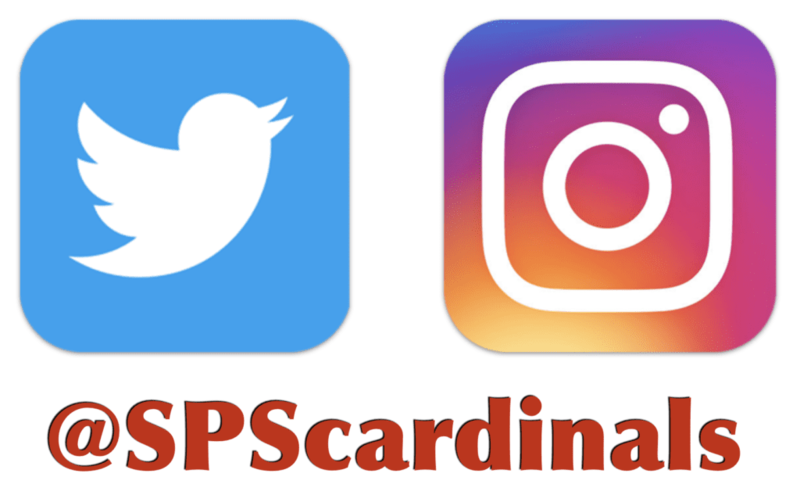 Come follow us @SPScardinals for news, updates, and other school happenings you may not see anywhere else!